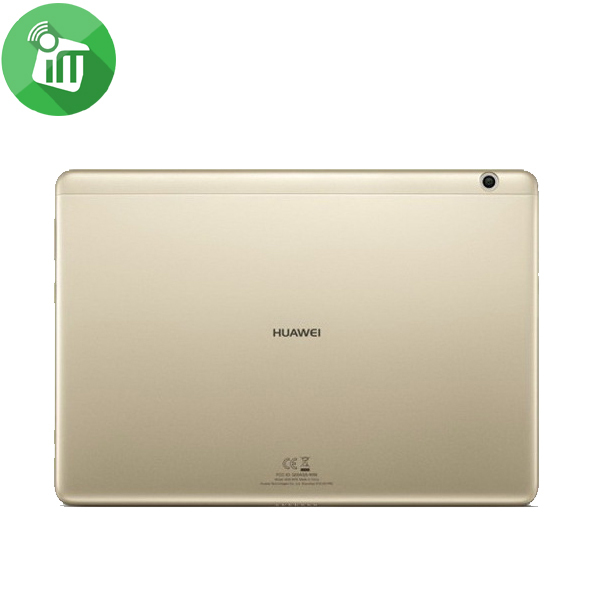 The sleek and smooth curves throughout the device provide a sophisticated elegance, while the balanced balance on the back makes the Galaxy Tab A (7.0, 2016) a perfect device with a smooth, comfortable and secure grip. 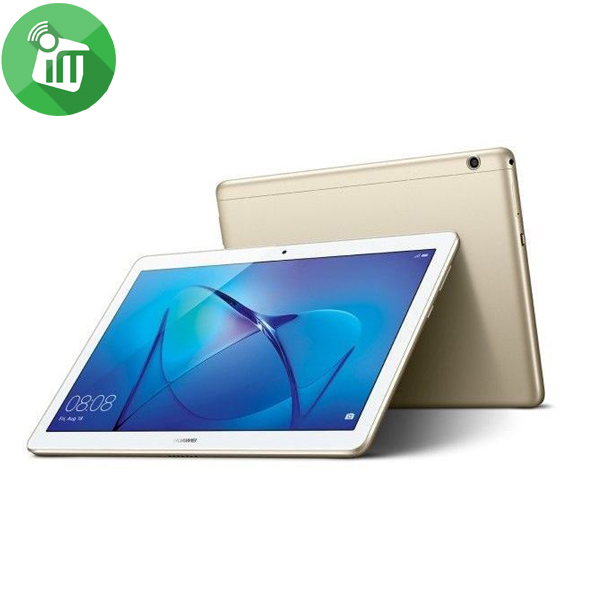 The Galaxy Tab A (7.0, 2016), along with the extended battery life, gives you a great deal of lightness and lightness, so you can take your device anywhere, easily and elegantly. Enjoy real-time snapshots of your Galaxy Tab A (7.0, 2016) with fast and sophisticated panoramas, vertical and horizontal panoramic images, or even animated GIF animations with batch. Galaxy Tab A (7.0, 2016) requires little charge throughout the day and provides enough storage space, so you can now enjoy content for a longer time while improving your business and enjoying an incredible entertainment experience. Kids Mode 4.0 is the perfect way to make your kids enjoy wider areas of drawing while enhancing sound effects. It also gives you an outlet that enables you to secure applications and set usage times. Enjoy listening to your favorite radio stations while you’re on the move. Hybrid Radio works by combining FM broadcasting and webcasting, allowing you to create your favorites next to recording radio clips to share with your friends.